Home/Grinders/Burr Grinder vs Blade Grinder: Which Method is Better? First thing’s first: if you’re not grinding your coffee, you’re making a huge mistake. Buying pre-ground coffee significantly reduces the flavor profile of your morning cup of joe. While that may be fine for your Grandfather’s cup of Maxwell House, it isn’t good for gourmet, small-batch roasted beans. You need to invest in your first coffee grinder. But it can be hard to choose a model that’s right for you. The debate is often between using a blade grinder or a burr grinder. Here’s what you need to know about each. The inside of a blade coffee grinder is similar to a blender. A series of blades quickly rotate, “grinding” your coffee. When you use a burr grinder, coffee is ground between surfaces. This might seem like a trivial difference, but it’s actually a big deal. When you choose between a burr and blade coffee grinder, you’re choosing between quality and convenience. Burr grinders create a uniform and customizable grind for your coffee. This means that you’ll be able to have perfect, fresh coffee for any machine from a drip-brewer to an Aeropress. A blade coffee grinder quickly chops your beans. While this allows you to get a cup of coffee far quicker, it makes it hard to get the right grind. The lack of control and consistency make them hard to recommend. And while some blade grinders have gotten better at this task, they still can’t compete with even the worst burr grinders. Because of that, you should absolutely go with a burr grinder. Burr grinders come in a variety of forms. As is the case with all things coffee, people have strong preferences as to which is best. If you’re buying your first coffee grinder, you should consider your price range and the amount of time you’re willing to spend grinding coffee. Conical burr grinders are the most popular type. This is the style you’ll find in most larger electric burrs, along with almost all manual grinders. Flat burrs do the grinding in a single flat plane, while conical grinders do it in a funnel-shaped chamber. The debate between conical and hand burr grinders is a constant element of the coffee world. Some say you should only use conical grinders, and others say you should only use flat grinders. Still others would suggest that your grinder should depend on your bean’s flavor profile, and some would say it makes no difference whatsoever. It’s an interesting debate. But for the average home barista, it’s going to come down to price. You can get a better conical grinder for a lower price than a high-quality flat one. There are some cheap flat grinders that provide an exception to this rule, but overall, conical burrs provide the best bang-for-your buck. The biggest challenge of every java enthusiast is getting good coffee on the go. Part of the issue is trying to find a good coffee grinder. Luckily, there are many hand burr grinders with a high-quality and affordable design. 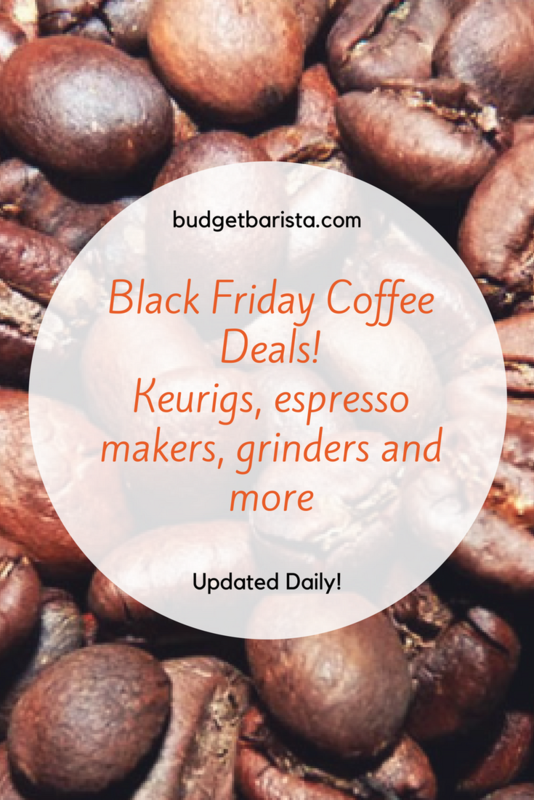 In addition, hand grinders tend to be a lot more affordable and compact than electric burr grinders. That being said, they aren’t perfect. Almost all hand grinders are manual. While grinding my own coffee has become an indispensable part of my morning ritual, this does mean waiting a few minutes for your first cup of the day. In addition, hand grinders can be a bit more fragile than their larger counterparts. While this can be frustrating, it’s worth noting that, because they’re cheaper to begin with, their fragility is not so wasteful. On top of that, they can still last for years if you take good care of them. If you want a high-quality and versatile way to grind a lot of coffee, you’ll love the Bodum Bistro. This coffee grinding system offers 14 settings, a large coffee catcher, and even a timed grind. One of the best features of the Bodum Bistro is its glass coffee catcher. While a lot of brewing methods can waste coffee through spillage, that isn’t an issue with this system. This is a must-have device for anybody with a large coffee drinking family. Like all electric grinders, you can expect this to make quite a bit of noise. On top of that, it’s a bit expensive. While serious home baristas will love it, a lot of people won’t want to pay over $100 for their first coffee grinder. Still, this is an amazing and versatile way to grind your coffee. If you’re willing to make an investment, you’ll love it. A lot of flat burr grinders are incredibly expensive. If you’re looking for an affordable choice, you’ll love the Chefman Coffee Grinder. The chefman grinder is great at offering quantity. The device holds enough grounds for 12 cups of coffee, making it perfect for anybody who wants to brew a large pot. It also offers a lot of variety. There are 17 grinding options on the system. If you use multiple brewing methods, that variety will serve you well. The Chefman is also dishwasher safe. This is a rare feature for a coffee grinder, and it’s definitely a godsend: hand cleaning a brewer can be a notoriously frustrating process. There are problems with The Chefman. On top of being incredibly noisy, it also takes up a lot of countertop space. If you live in a cramped apartment, you may want something different. On top of that, while the grinder offers functionality for nuts and spices, we don’t recommend it. In general, grinding these items in your coffee grinder is a bad idea. 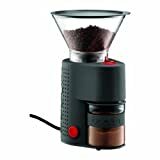 Still, this is a decent, affordable alternative to a conical or hand-burr grinder. Hand coffee grinders are becoming more popular, and for good reasons. They offer several advantages over a larger, electric model. On top of being cheaper, they’re quieter and allow you to brew great coffee on the go. 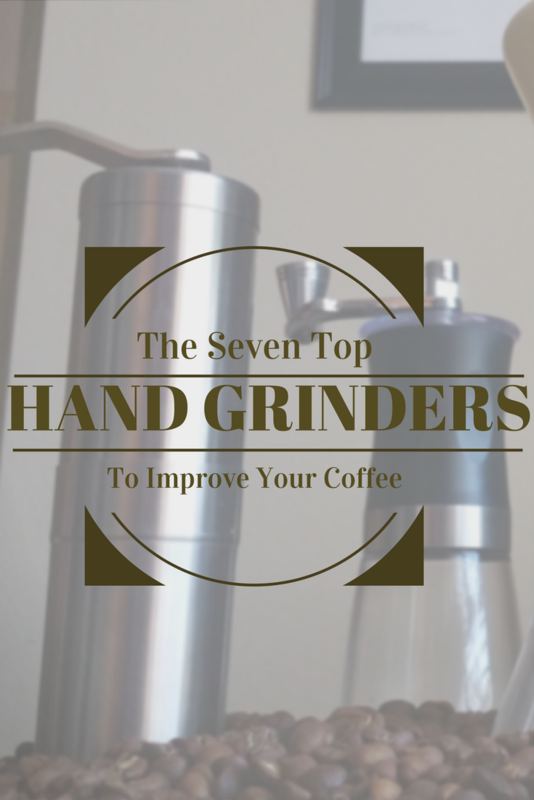 If you’re getting your first coffee grinder, a hand grinder is usually a great choice. The Khaw-Fee HG1B is great in a few ways. The first is obvious to anybody who looks at it: this is an absolutely beautiful brewing method. If you want something that functions as both a coffee grinder and a display piece, you’ll love it. In addition, this is more durable than other hand grinders. While you’ll still get more mileage out of a stationary burr grinder, you won’t need to worry about replacing this any time soon. When you do have to replace it, the grinder comes with a lifetime warranty. The biggest problem with the Khaw-Fee HG1B grinder is a lack of versatility. While it still offers a few settings, you don’t have the same level of customizability on this grinder. On top of that, a manual grind does mean waiting longer for your coffee. If you aren’t grinding your own coffee, you’re making a mistake. Pre-ground coffee is often flavorless and overpriced. While it can seem like a lot of time and effort to grind your coffee in the morning, soon it will be part of your routine. If you want a quick, electric grinder, you should go with the Bodum Bistro. It offers a lot of versatility, delivers a great grind, and works quickly. For a flat alternative, you can’t do better than the Chefman. While this grinder has its flaws, it’s a solid electric burr grinder for the barista on a budget. Finally, our top pick is the manual, portable Khaw-Fee HG1B. This grinder is beautiful, versatile, and doesn’t take up a lot of space. You have to be willing to spend time on your grind, but it will be worth it when you do.